We love talking to other expert vendors because each and every one of them has something new to share with us. They are all so knowledgeable about each of their fields and the wedding industry as a whole. This week we got to sit down with Justin from Message in a Bottle Productions and boy did he have some great advice! Every now and then we get the pleasure to work side-by-side with amazing videographers like Justin, and I love getting to see the whole day played back through his videos. 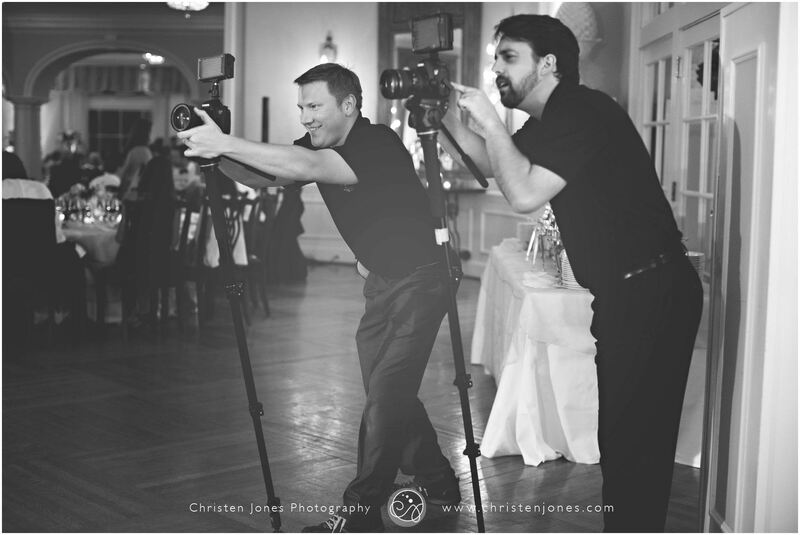 Take a look at all of the great things he had to about why you should make sure to include a wedding videographer in your budget! “Every wedding hires a photographer! 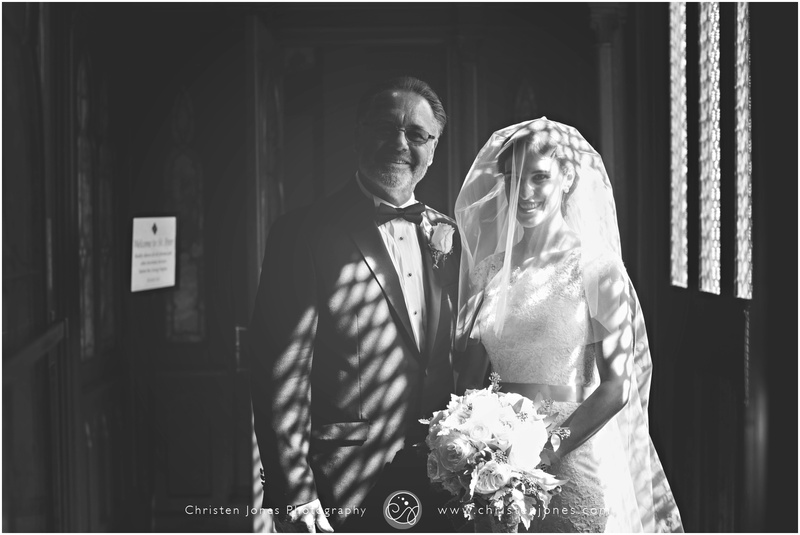 Choosing a pro like Christen Jones Photography ensures that the moments of your wedding will be frozen in time for you to remember and display for a lifetime. 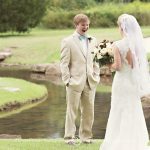 A pro photographer will make your wedding day 100% smoother and more enjoyable. Your photographer will be there to capture every moment and create some really powerful images for you on your wedding day. When you leave your wedding the only things you will get to take with you are of course your new spouse, the memories you hold, the photos you took, and if you hired a videographer the story of the day. 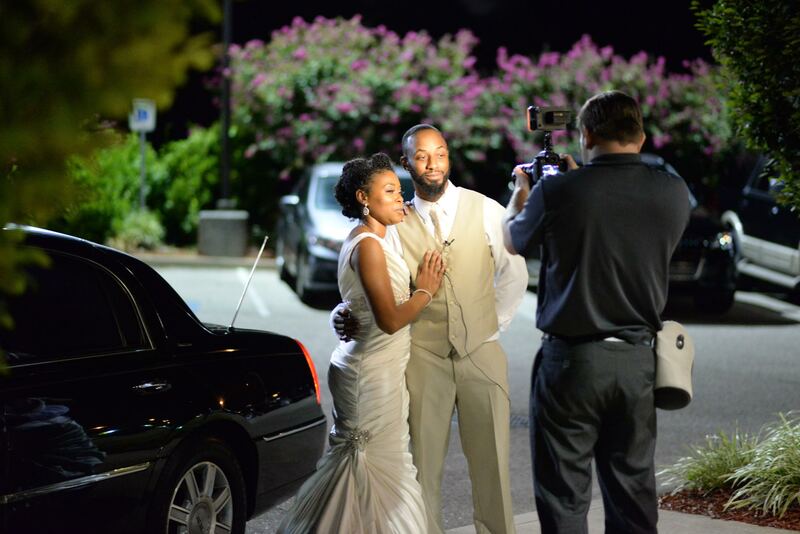 Message in a Bottle Productions has been filming weddings for almost 10 years. At every wedding we work right alongside the photographer to capture the moments of the day that will tell a story of the love, excitement, and power of your wedding. Long gone are the days of your parents unedited endless wedding videos. Today’s modern wedding videos tell the story of the preparations and details, the vows of the ceremony, the magic of the dances, and more in a dynamic video that feels more like a hollywood movie than a home video. All of this footage can be captured in a non-obtrusive style which tells the story of your wedding with you barely even recognizing that the videographer is there. To end you MUST check out this awesome clip from Justin from one of our fabulous weddings together! 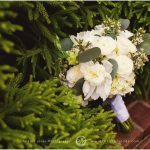 The wedding of Carolin & Minor was amazing and Justin captured ALL of it right HERE!